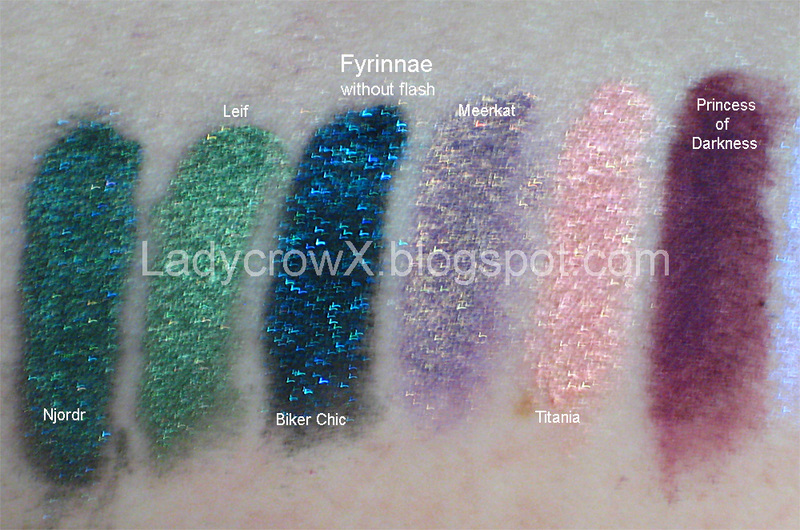 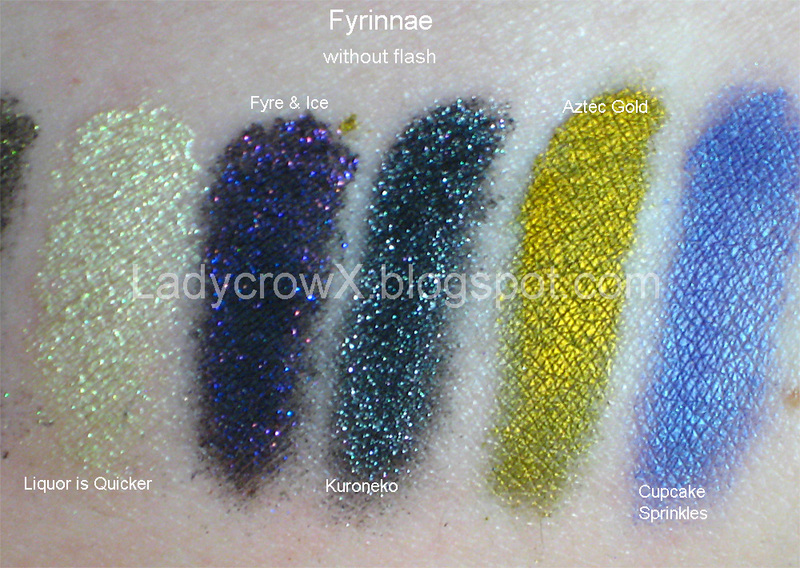 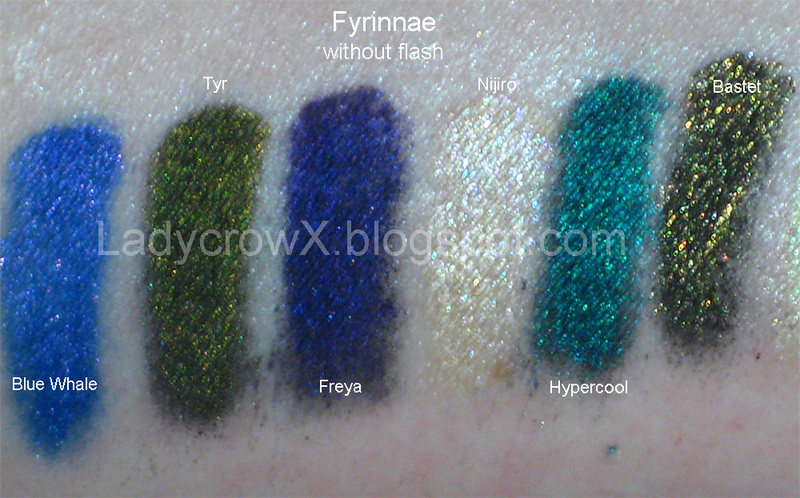 I had placed a few orders with Fyrinnae....4 within a span of a week actually....so here's some pretty swatches and awesomeness. 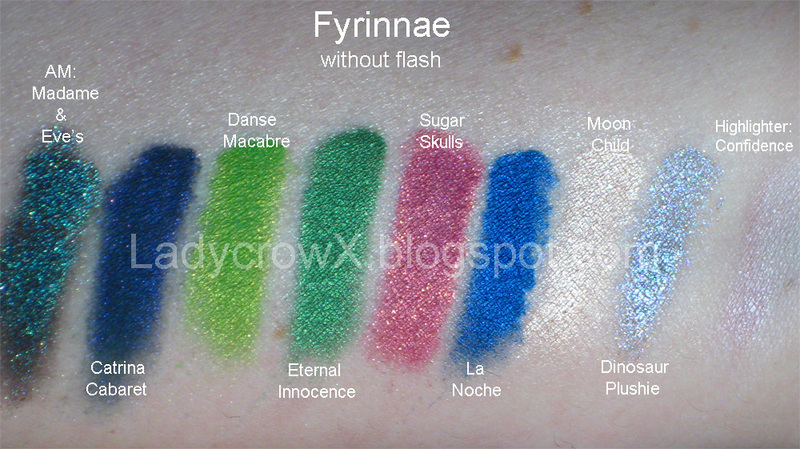 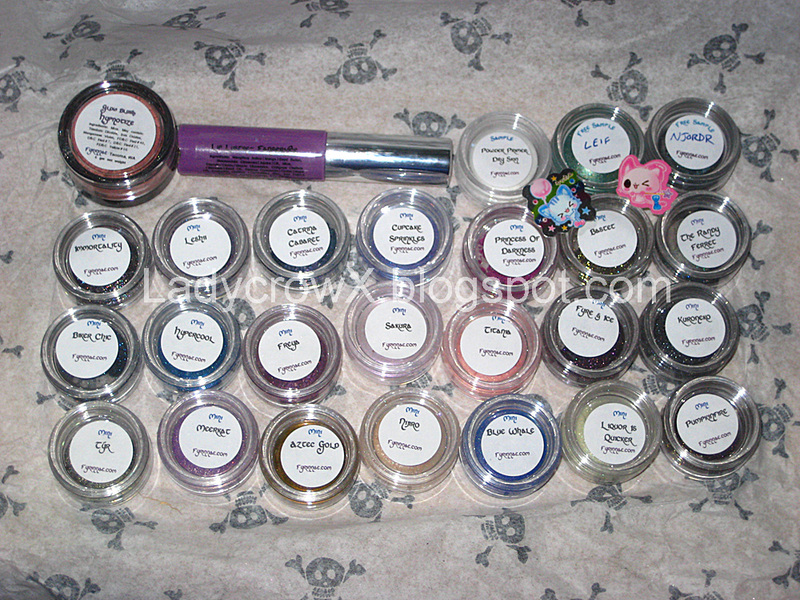 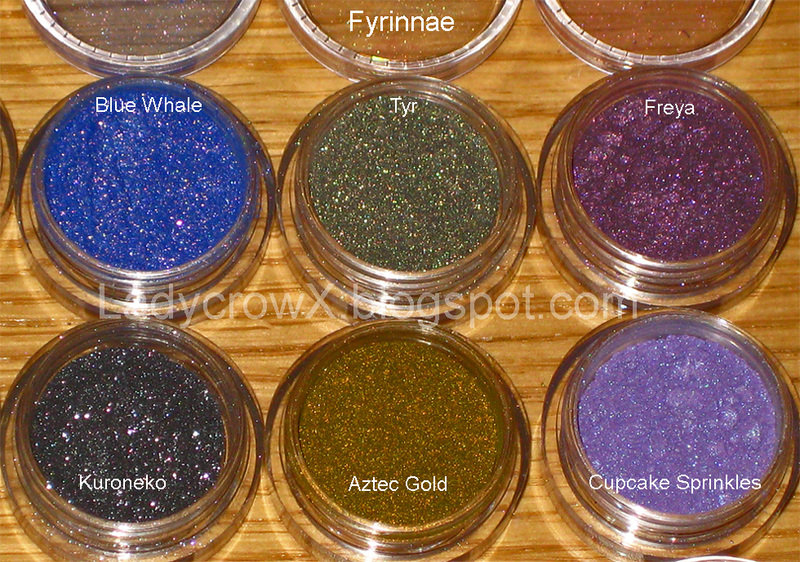 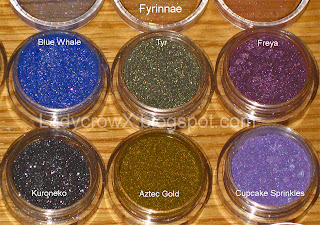 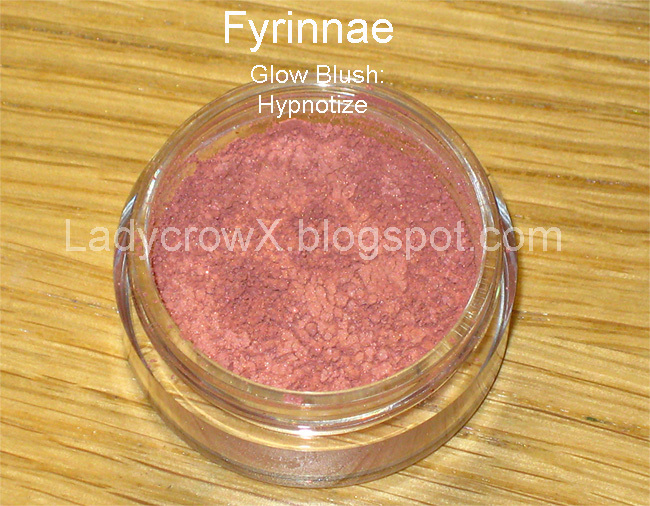 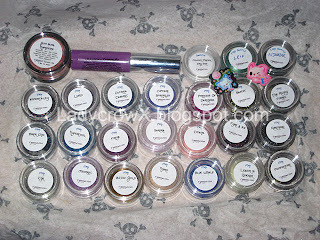 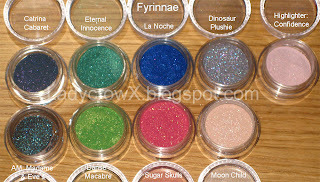 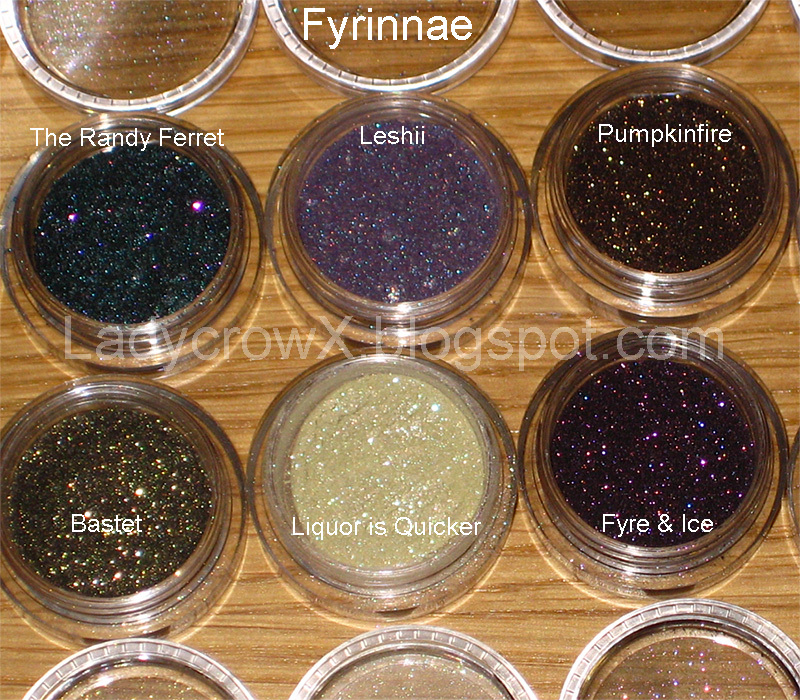 I am very happy with Fyrinnae as always everything arrived in tact and nothing spilled out. 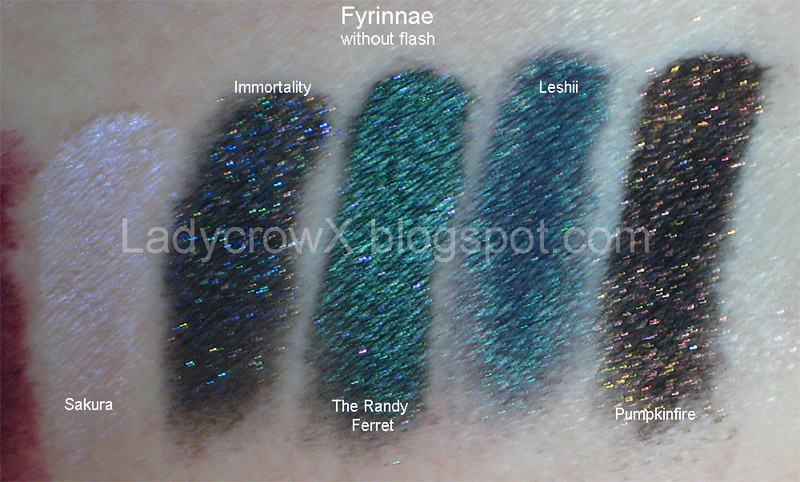 The colors are also so gorgeous and the pictures do not do them justice! I loves Hypercool!! I really need to try the new collection! Those are incredible. I can't wait to scrape some more cash together and try Fyrinnae! 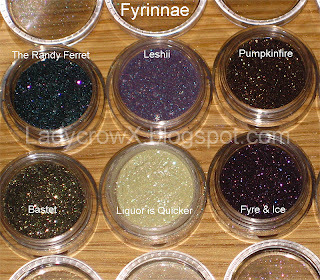 OOoh, I need liquor is quicker!!! 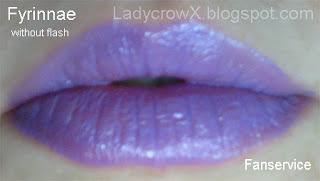 Every time I see a swatch of La Noche I want it more. And you've made me want a lot of the other colours too. 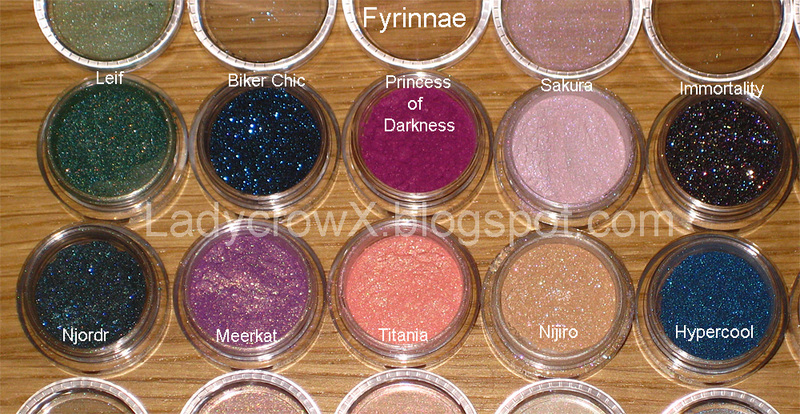 They're all such beautiful shades. 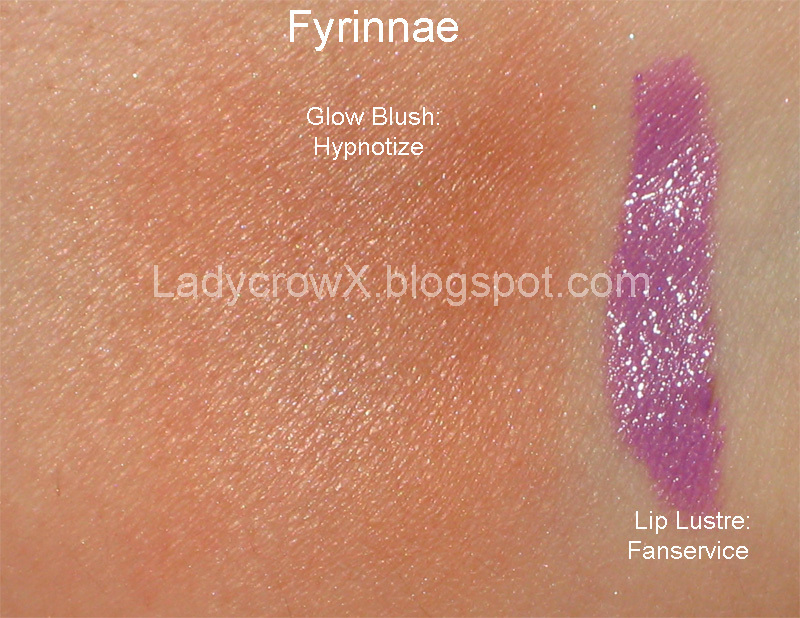 Fanservice Lip Lustre looks so cute! 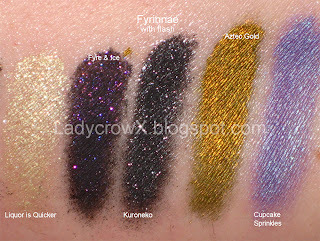 I want that one.